Brushed Aluminum Exterior With its unique metallic shell, this Aluminum USB drive model is very compact and sleek brushed aluminum exterior.... Read More..
With its unique metallic shell, this Aluminum USB drive model is very compact and sleek brushed aluminum exterior. 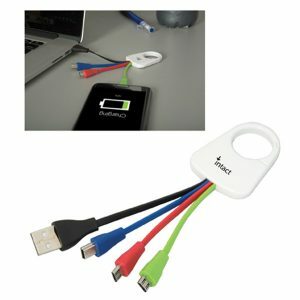 A subtle LED halo lights up when the USB stick is plugged into any USB port. 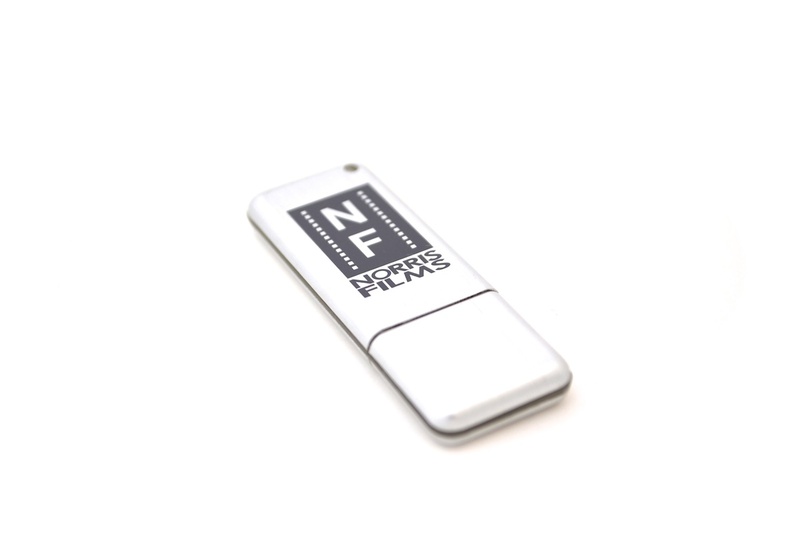 As with all our designs, this compact USB key is customizable with your laser etched or imprinted logo. The shell casing is also punched to be fitted with any one of our optional accessories. 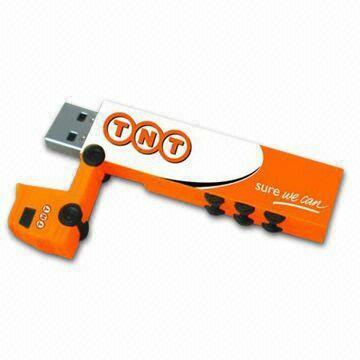 Your clients will surely be impressed with the premium design and how slim these metal USB flash drives actually are. 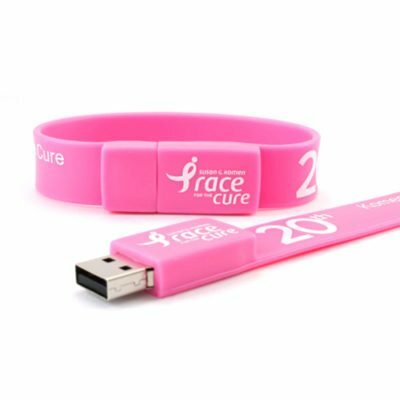 Visit our Facebook Page for more of our latest USB creations to inspire your next promotional campaign. 2.0" x 0.75" x 0.2"
This is a giveaway that everyone will be happy to receive. The LED light on these drives is so coll. Nice aluminum stick that looks good with our logo on it. 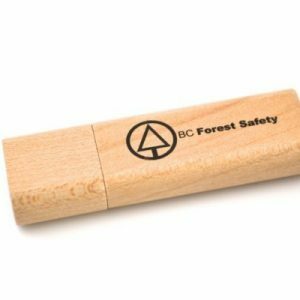 I was given a reasonable budget to find a quality promotional gift. We did not want a cheap looking gift but we didn’t want to spend too much either. When I found these aluminum drives from USB Canada I knew they were right. When they were delivered I wasn’t disappointed. 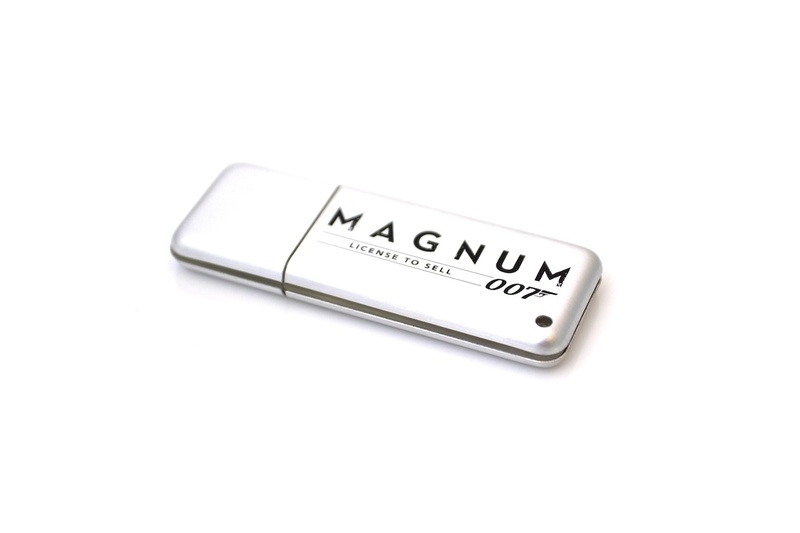 I really like these aluminum USB sticks and so do the people that receive them. They look really cool and classy. 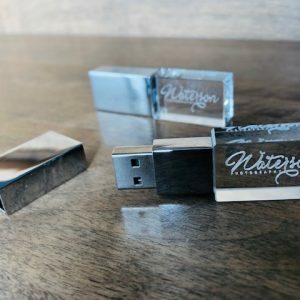 Having received many worthless promotional gifts from other companies in the past I was determined not to make the same mistake. 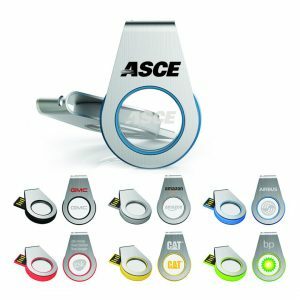 These are very nice USB’s and the aluminum add that extra touch of quality. 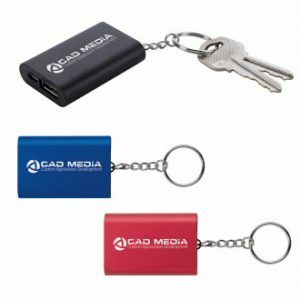 You will not regret going for these as promotional gifts. 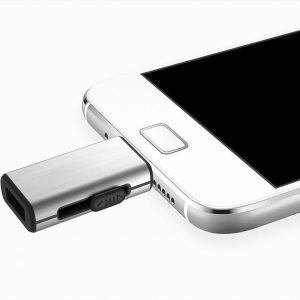 The drive meets all the specifications, looks nice and works well. The best feature is the print of my logo on them, without a doubt. 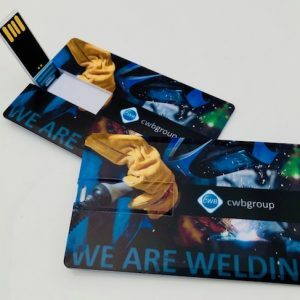 Since we decided to invest a little bit more in our marketing, among other things, we ordered these Alumnium USB Drives and decided to put our company’s basic information on it. These guys ranked the best among our customers, probably because most of them are in IT and always need another simple storage unit. 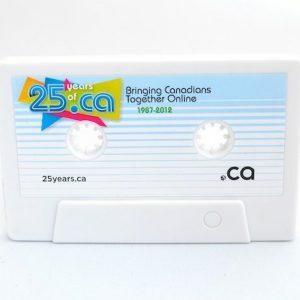 Great job, USB Canada! 5 out of 5 Simple, yet effective! 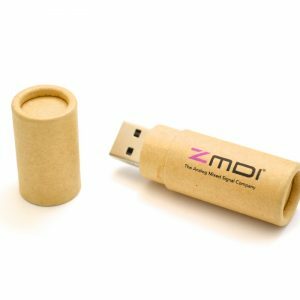 I hand these out at show cases and promotions, they are a great advertisment and a handy tool for my potential customers. and also a nice gesture for my loyal clients. I was looking for an elegant gift to give to our customers and I found these aluminum drives. 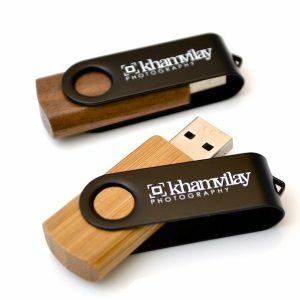 I really liked how they looked in the photographs so I ordered a batch of 32GB with our logo printed on them. They looked really good when they arrived and people in my company were very proud to hand these out. They are so slim I don’t know how they managed to make them this way. 5 out of 5 LOVE this product!! 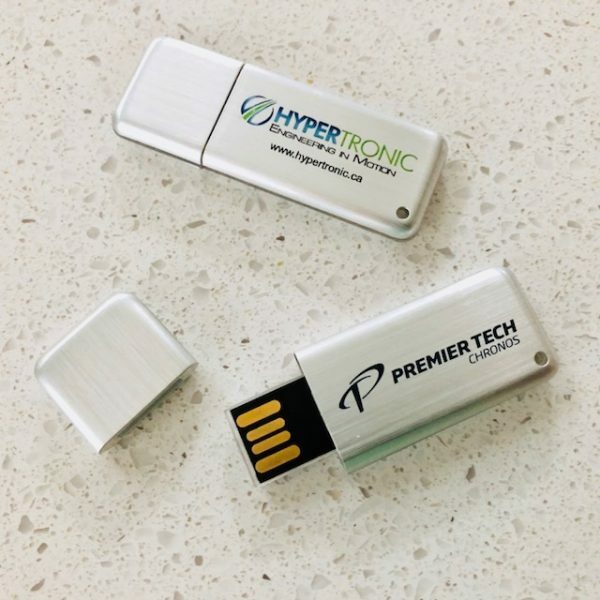 I got these USB Drives for a local festival that promoted IT. 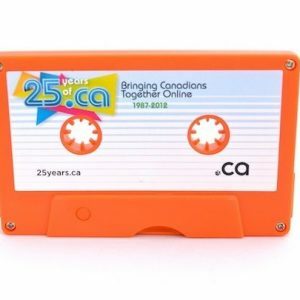 I was looking for something that would be a good PR tool, but also something useful and then I heard about USB Canada and their customizable products! 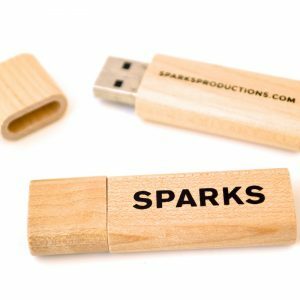 Among other things, we ordered these drives and they were a smashing hit! The thing I loved the most about this order is that they really try to find out what you need and then customize your order by it. 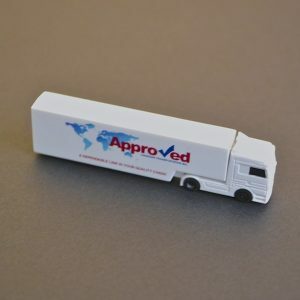 5 out of 5 Would reccomend these USB drives! My clients are satisfied with these promotional materials, and that’s what counts the most. 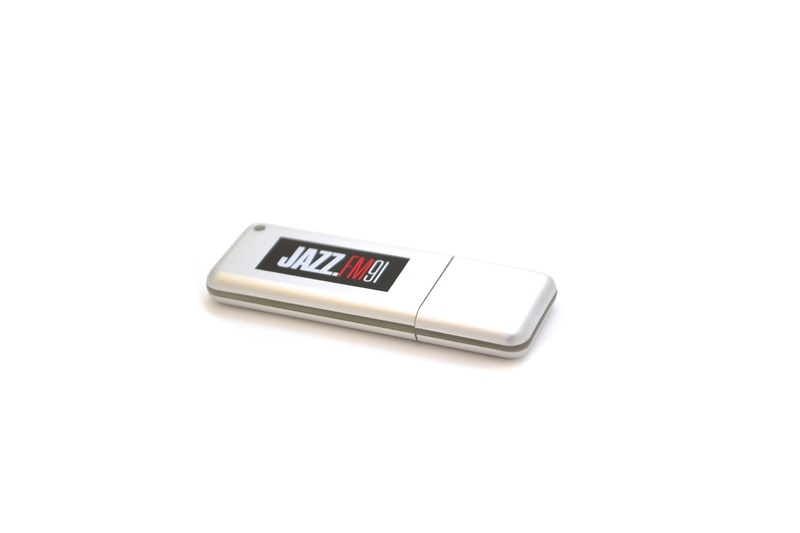 Great promo material, you can customize it with your info and choose between different memory sizes. Would reccomend! 5 out of 5 5 year warranty! I was thrilled when I saw this and decided to order! 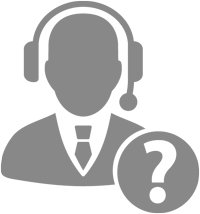 My company’s policy also includes warranties, and I know how much this means to our customers. 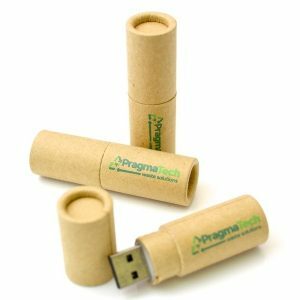 Alumni USB drives are simple, great looking and they work perfectly. In addition to that, I got my logo printed out on each and every one of them. More than satisfied! 5 out of 5 Just placed my 2nd order! 5 out of 5 Quality product! This was my first order from USB Canada. 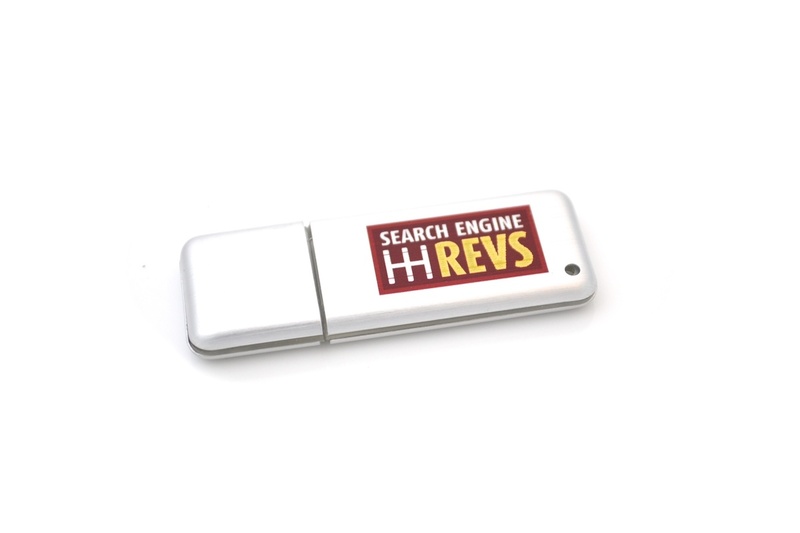 It’s a great site for finding unique promotional material or gifts for your clients. The USB Drives came yesterday, they look and feel great, but I will comment again once I test them a bit more. For now, I think that you delivered a quality product and that I will order again. 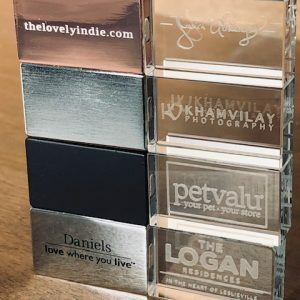 This product is quite simple, you can customize it with your logo or some key informations, but in general it is a perfect fit for people who don’t like tacky things. 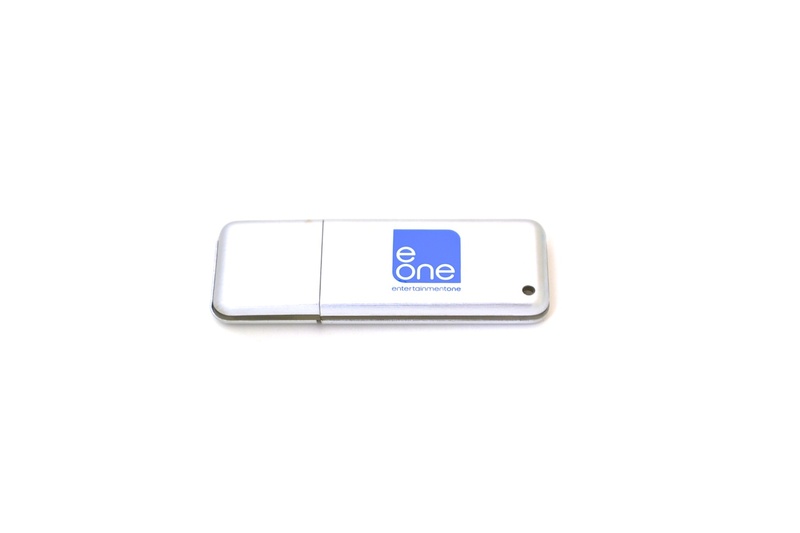 This is simple, elegant USB drive that you can give to your clients, perhaps insted of a business card. It leaves a much bigger impression. Sign up for all the news about our last arrivals and get an exclusive discount offers. 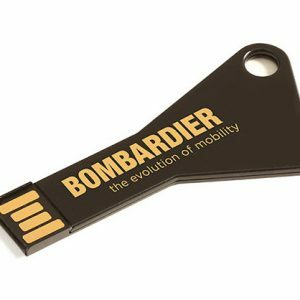 Canada’s preferred supplier for quality technology promotional products & custom USB Drives.